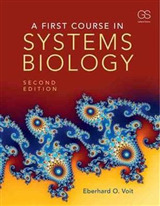 A First Course in Systems Biology is a textbook designed for advanced undergraduate and graduate students. 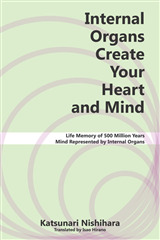 Its main focus is the development of computational models and their applications to diverse biological systems. 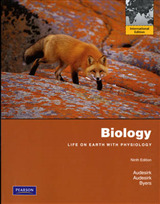 Because the biological sciences have become so complex that no individual can acquire complete knowledge in any given area of specialization, the education of future systems biologists must instead develop a student's ability to retrieve, reformat, merge, and interpret complex biological information. 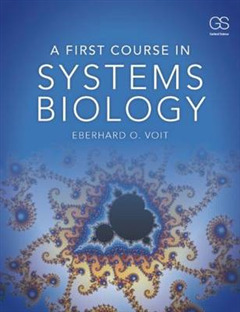 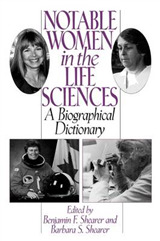 This book provides the reader with the background and mastery of methods to execute standard systems biology tasks, understand the modern literature, and launch into specialized courses or projects that address biological questions using theoretical and computational means. 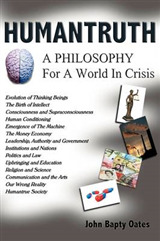 The format is a combination of instructional text and references to primary literature, complemented by sets of small-scale exercises that enable hands-on experience, and larger-scale, often open-ended questions for further reflection.